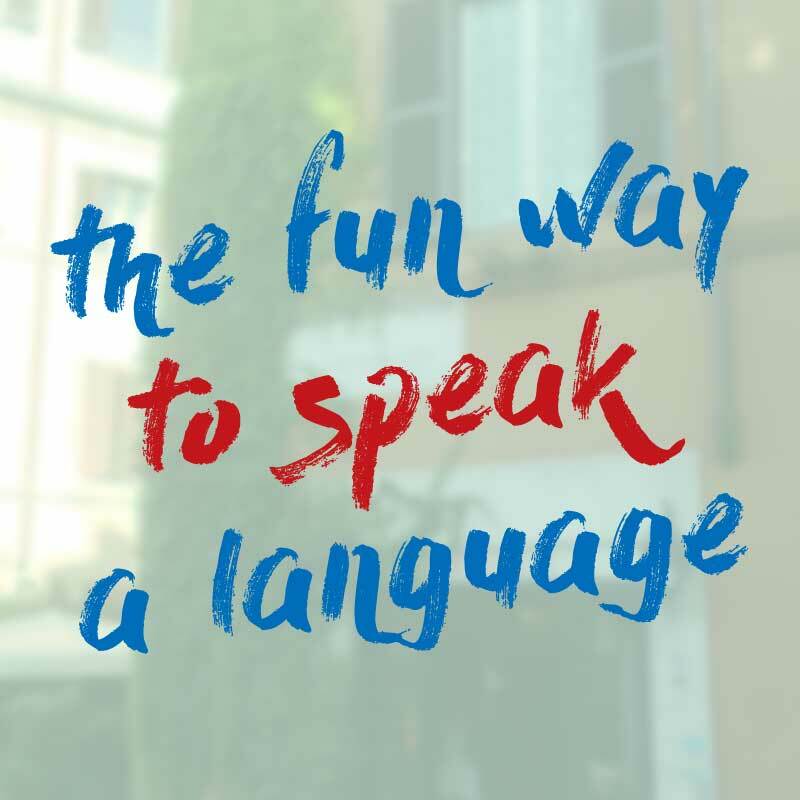 Ever felt confused about how to say “I like…” in Italian? It’s completely different to how we say it in English! But once you learn how to think like an Italian, it suddenly becomes much easier. 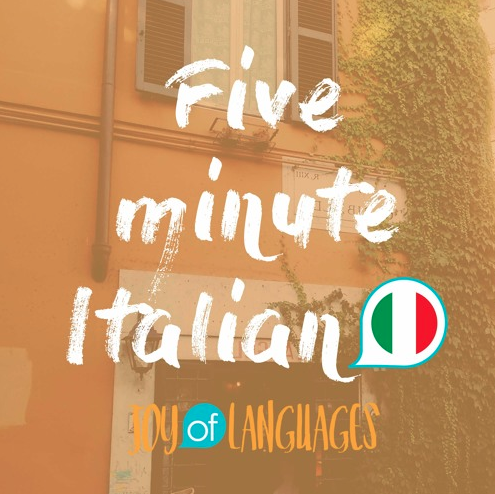 Find out how in episode #46 of 5 Minute Italian. Che cosa ti piace dell’estate? = what do you like about summer? E tu? = and you? C’è qualcosa che non ti piace? = is there something you don’t like? K: And in today’s lesson, you’ll learn the easy way to use the verb “like” (as in I like something) correctly in Italian. First, ascoltiamo la conversazione in italiano “let’s listen to the conversation in Italian”, then, we’ll look at the details and how to use the verb like. K: Che cosa ti piace dell’estate? M: Mi piace il sole, e mi piace andare al mare. E tu? K: Mi piace mangiare il gelato, e mi piacciono le feste all’aperto. M: C’è qualcosa che non ti piace? K: Non mi piacciono le zanzare! M: Che cosa ti piace dell’estate? K: What do you like about summer? Che cosa = what; ti piace = you like; dell’ = about the estate = summer. Let’s look in detail at this ti piace “you like” in more detail. Italians don’t say “you like” in the same way we do in English. Instead, to say “you like” in Italian, we say “it pleases you”. The ti in ti piace literally means “to you” and piace means “it pleases”. M: So we get Che cosa ti piace dell’estate? Literally, what pleases you about summer? M: Mi piace il sole. K: I like the sun. This time, we can see the same thing with “I like”. Mi piace. literally, to me it pleases. We say “to me, it pleases”, then add the thing that we like, or that pleases us. In this case, the sun, il sole. K: I like eating ice-cream, literally, “to me it pleases eat ice-cream.” Then in the next sentence, you heard a different form of mi piace. K: I like outdoor parties. Outdoor parties please me. Literally, “to me, they please the parties at the open.” Here, I didn’t say “piace” like before, I said “piacciono”. This is because parties is a plural, so we can’t say “it pleases” piace, we have to use “they please”, which is piacciono. M: Non mi piacciono le zanzare. K: Non mi piacciono. 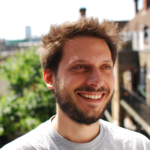 I don’t like them – “They don’t please me.” Literally, not, to me, they please. Can you guess what they are? K: Yes and they’re something I really don’t like about Milan in the summer. You constantly get woken up by this zzzzzz sound, and you wake up covered in bites. M: Non mi piacciono le zanzare. I don’t like mosquitoes. Literally, to me, they don’t please the mosquitoes. K: So the key takeaway from today’s lesson is that if you’re talking about one thing, like il sole, say mi piace. K: And if you’re talking about two or more things, like “the parties” le feste, use mi piacciono. M: Mi piacciono le feste.